In a world where most communication happens via technology, how do we take advantage of Opportunities to Influence? 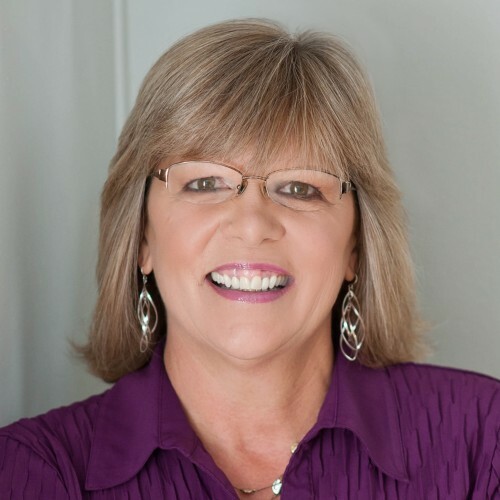 Carolyn thrives on delivering engaging and insightful presentations! When you are looking for a presentation that will influence your team long after the event, look no further than Carolyn Carver! People who've had the pleasure of attending her keynotes and workshops consistently use the same words to describe her and the experience: Insightful, valuable and inspirational. And Carolyn brings it with an incredible dose of humor! Carolyn's passion is helping Managers and Supervisors view themselves as Leaders and inspiring them to provide effective Leadership to their team members. For more than a decade she has traveled the United States, Canada, South Africa, Australia, New Zealand, England and Scotland entertaining and influencing thousands of attendees. She specializes in Results-Driven Leadership, Communicating to Influence and Building Your Emotional Intelligence. Carolyn enjoyed 25 years in the banking industry. She had, pretty much, every job you can have in Branch Banking and spent the last 15 years of that career as a Manager. Carolyn lives in Northern Arizona with her fabulous husband, Richard. When she's not entertaining and influencing audiences, she and her husband enjoy riding their Harleys wherever the open road happens to take them. She's proud to say that she's ridden her own motorcycle since 2010 and currently rides a 2013 Harley Davidson Deluxe Softail. Find out more about Carolyn J. Carver at http://carolynjcarver.com.